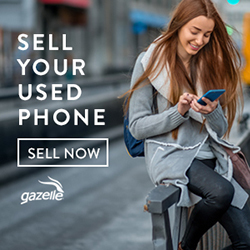 ebay is great, but if the thing you’re looking for isn’t available the first time you search for it you’re going to have to come back and search for it again. That’s a bit of trouble, and half the time you forget to do it anyway. So you either put up with searching ebay for your item day after day, or you simply don’t find it ever (because you eventually forget to look, or it becomes too much trouble). 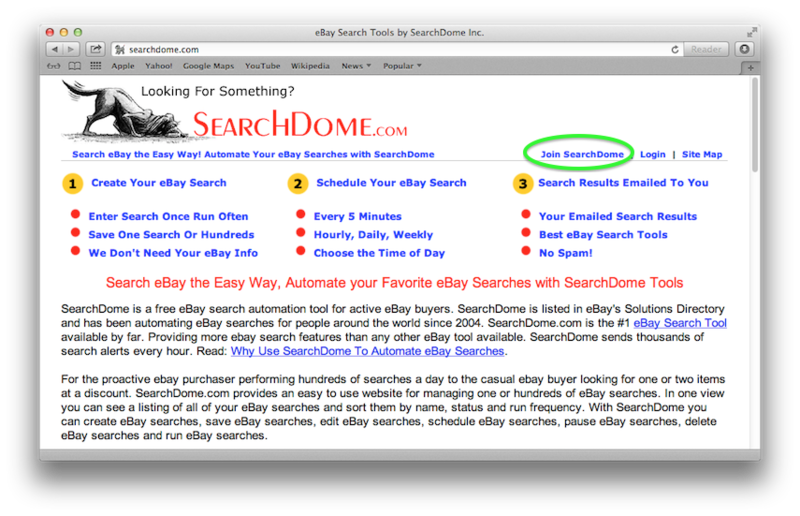 All of the difficulties go away if you use a marvelous automated ebay search site called SearchDome.com. It’s free, though you can pay and get a little more. But the free service is terrific and I use it all the time. Basically you tell it what you’re looking for (by searching ebay once), and then SearchDome remembers your search and performs your search on a recurring basis. The results are emailed to you as soon as they find what you’re looking for. If you’re not in a hurry to purchase something, and you’re willing to wait for the perfect item to appear, SearchDome is just the ticket. Here’s how it works. First, go to www.searchdome.com and create an account. 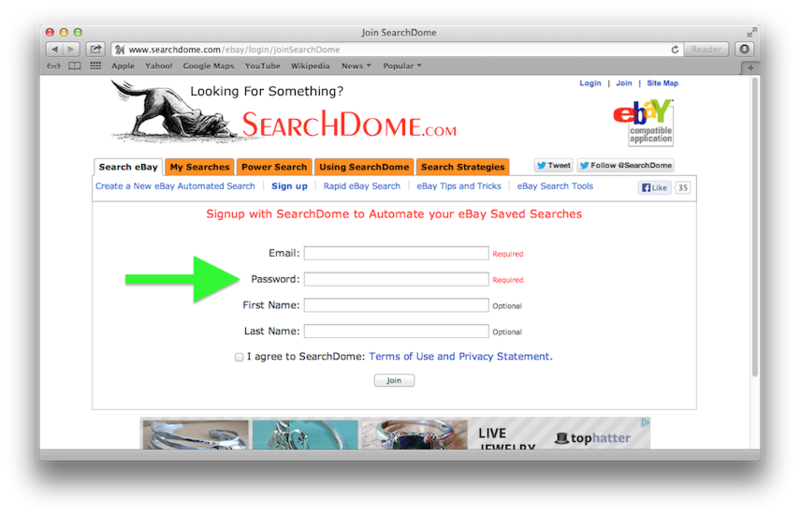 Start by clicking the “Join SearchDome” button. 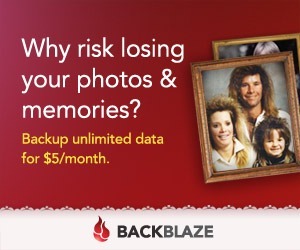 They’re going to ask for an email address and a password. Go ahead and fill in the boxes but please please please, do NOT use your actual email password for your SearchDome password! Make up something else. Using the same password means that if someone discovers your SearchDome password he will also have discovered your real email password. And that’s bad. So make up something else. You won’t have to type it in very often anyhow. After you fill in the boxes, check the “I agree” box, and then click Join, SearchDome will send an email to you to verify that your email works and that you can tell them that you really do want an account. When you get the email, which should arrive within 10 minutes, click the link in it and you’ll be ready to log into the SearchDome service. You can leave a lot of the search form blank, as I did, which of course means you’ll get more matches. The “Listing Types” is especially important so pay attention there. 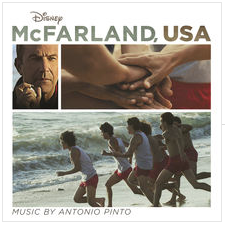 I probably should have checked “eBay Stores” too but didn’t. Also, maybe I should have told it to search “Titles and Descriptions” instead of “Just Item Titles.” Luckily this is changeable later. Now you click “Run Search” and see what comes up. See below. If it looks as if the search is worth saving, which in this example it is, scroll back up and click the Save Search button. 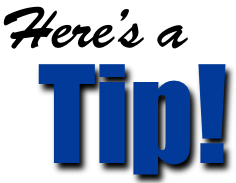 You’ll get the chance to specify the frequency of the search, and if it’s daily or even more infrequently you’ll also get to specify the time of the search. Note also that you can set an HOURLY search (still for free), which is great for “Buy it Now” listings where time is of the essence. Note: if you’ve skipped the “Login” step you will not be able to save your search. So login. Want to make another search? Go right ahead. It can be similar to the first one or completely different. SearchDome does set a limit on the number of free searches you can have at any one time, and though they do not specify the number I can tell you it’s at least 16 (because that’s how many items I’m searching for with SearchDome). Now just sit back and let SearchDome do the work. You’ll receive emails from them with your search results, on the schedule you specified. You WON’T receive any other emails from them and you won’t receive any SearchDome-connected emails from third parties either. SearchDome does not give out your email address. 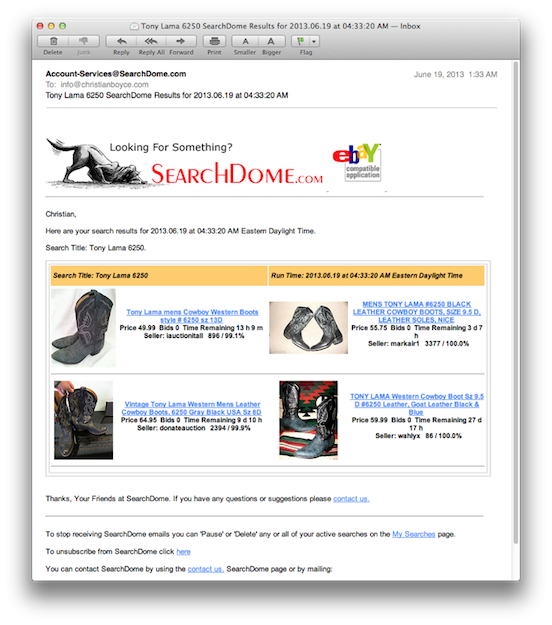 Here’s an example of the kind of email SearchDome delivers. You can quickly scan through the matches to see if any of the items are interesting, and if they are, the link is right there in the email for you to click. SearchDome’s automated searches save me a lot of time and they also keeps me in cowboy boots because without SearchDome I would not have the time to track these beauties down. It’s easy to edit a search, it’s easy to suspend a search (what a great idea– they don’t make you delete it, they just put it on ice), and if you want some extra options they are there in the Power Search tab at the top of the SearchDome webpage. Explore a little and you’ll see. 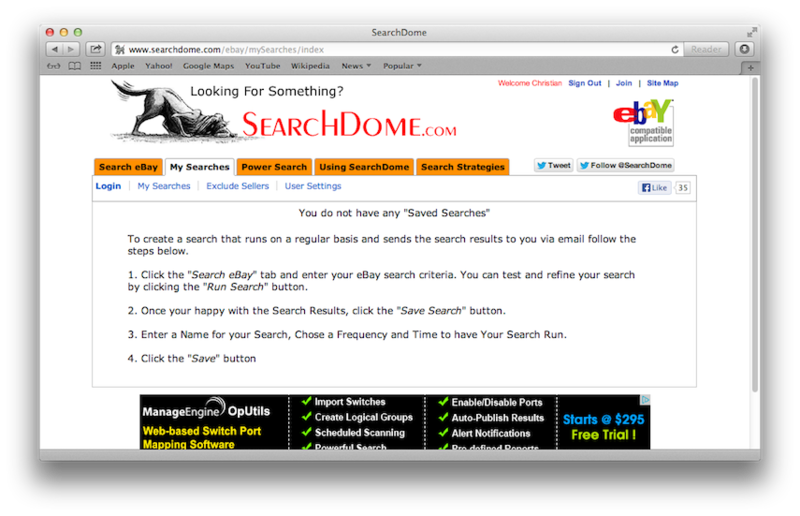 I really like SearchDome. It’s made ebay a lot more usable for me and I think it will also for you. It will also work for your friends so click that Share button at the bottom of this article. Great tip! 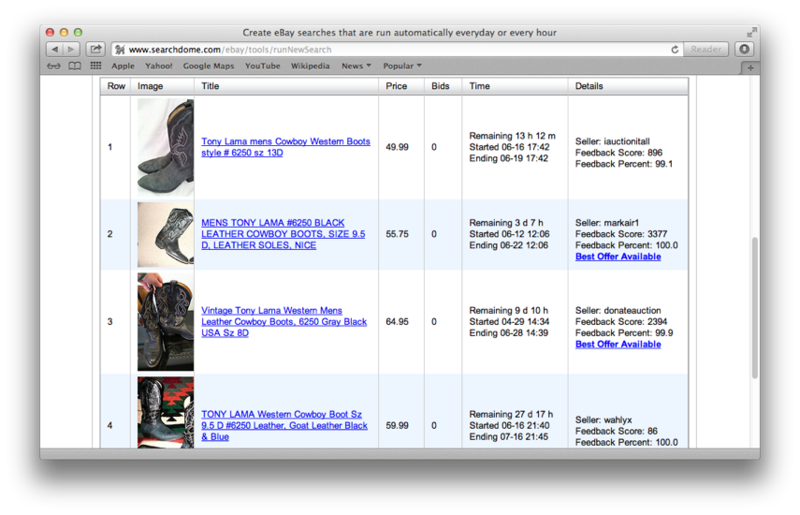 I love eBay and now I have an easy way to automate my eBay searches. I paid to try this expensive service and found that it wasn't alerting me to some items that another (free) service was alerting me to. To keep trying I paid again, $35 for the full package. I was still missing listings so I simply asked for help. The owner, stating that he didn't want to help debug a competitor's product canceled my acct. It was HIS service that wasn't working! Total Jerk! Unless you like missing deals and then being insulted when asking for help I'd pass on this service! That's disappointing news. 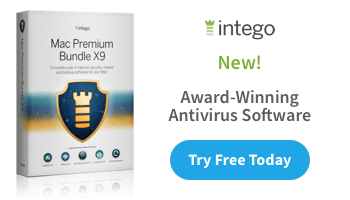 I have only used the free version and it churns out emails to me daily (and hourly) without me noticing any troubles. Of course it is hard to notice what isn't sent! Agreed! I continue to use SearchDome and it saves me tons of time. Is Searchdome still working or did it get shutdown? The domain is still ‘live’, but the features don’t seem to be working anymore. Lots of error messages and the site owner isn’t replying to emails. Any insight as to what is going on? I used it awhile back, but I have been ‘offline’ for the last 9 months so I am not sure if something bad happened or not. It is working for me. I still get emails from Searchdome every day. I’ll contact you by email and let’s figure this out.